Believed to date back to 1906, Station House has been owned by the same family since 1968. Situated in the picturesque parish of Wotton Underwood, the property lies in grounds in excess of 4.5 acres including formal gardens, and paddocks which were formally the railway cutting. 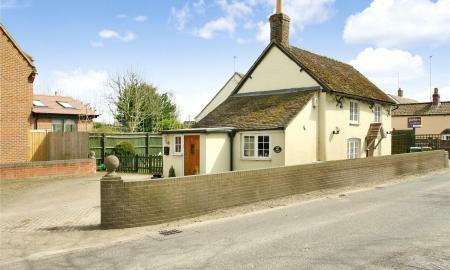 Wotton Underwood is just 3 miles from the village of Brill, which offers local amenities, with the market town of Thame being just 8 miles away. The larger town of Aylesbury is also easily accessible. The property stands in the catchment for the Buckinghamshire Grammar schools, and is within close proximity of the prestigious Ashfold School. Downstairs the property boasts two large reception rooms with views over the front and side garden, conservatory to the rear, as well as a separate kitchen with large pantry, utility room and cloakroom. Upstairs there are 3 double bedrooms, family bathroom with separate WC. Whilst being in need of modernisation, the property retains its original character. 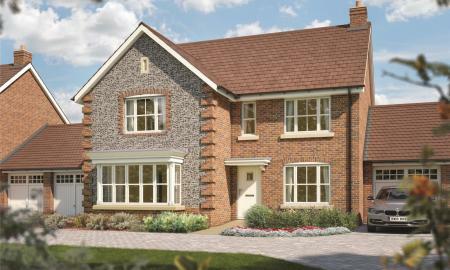 We are pleased to offer to market a brand new detached house measuring just over 1900 sq.ft. 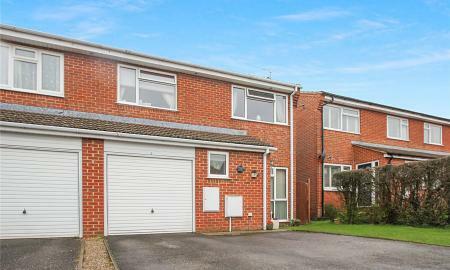 Offering 4 double bedrooms, 2 with en-suite, this is the perfect house for a growing family. Downstairs, there is a lounge, dining room, kitchen/breakfast room, utility room and a study. Viewing is highly recommended. 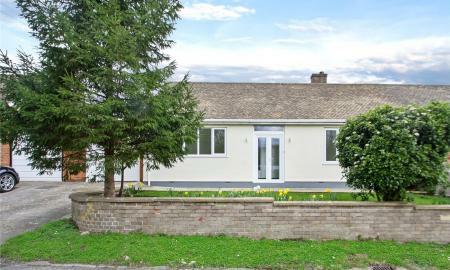 Rarely available bungalow in the pretty hamlet of Moreton, just 1 mile from the popular market town of Thame. Parkers are pleased to offer for sale, this 3/4 bedroom bungalow in need of modernisation, and offering great potential to extend. 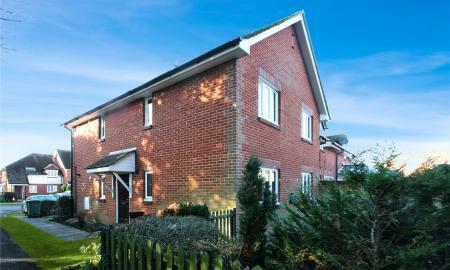 Accommodation comprises, lounge, dining room, kitchen, conservatory, 3/4 bedrooms, bathroom and separate shower room. 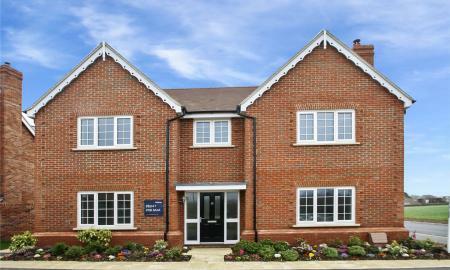 Stunning 5 bedroom home with an open plan kitchen and family area plus French doors to garden. Separate sitting room, dining room, study and utility room. En suite and built in wardrobe to bedroom 1 and en suite to bed 2. Double garage and parking spaces. Please note: All images are for illustrative purposes only. External details, internal specification, and layout may vary on individual properties. Images include optional upgrades at additional cost. Please refer to the sales advisor for specific plot details. Situated in the heart of the village of Haddenham, Parkers are pleased to offer to market, this five bedroom two bathroom detached witchert built period house. Wayside sits on a large plot, enjoying a mixture of mature garden, several fruit trees and vegetable beds, and has far reaching views of The Chiltern Hills. 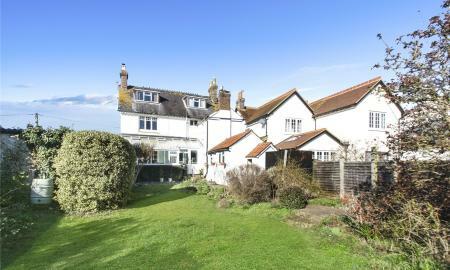 The property is in need of extensive modernisation throughout, but has the potential to be a stunning family home. The village of Haddenham offers a number of shops, pubs/restaurants and a post office all within walking distance of the property. The train station offering fast trains to Marylebone in just 43 minutes, and Oxford in 29 minutes, is a 20 minute walk away. There is a choice of 2 primary schools within the village, while for Secondary schooling Haddenham is in catchment for both Lord Williams's in Thame, and also the Aylesbury Grammar Schools. Haddenham also benefits from an excellent bus service running between Aylesbury and Oxford up to every 20 minutes. 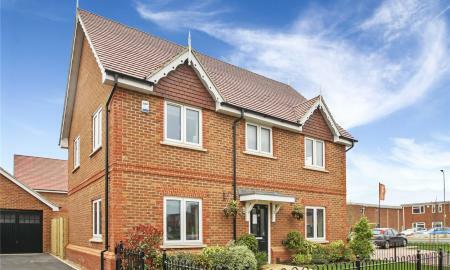 A stunning 4 bedroom family home featuring an open plan kitchen with dining area, French doors to the rear garden and a separate sitting room. This home also comes with a study, utility room and en suite to master bedroom. Double garage and parking. 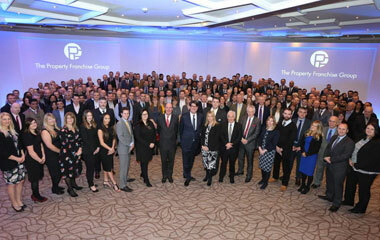 Please note: All images are for illustrative purposes only. External details, internal specification, and layout may vary on individual properties. Images include optional upgrades at additional cost. Please refer to the sales advisor for specific plot details. 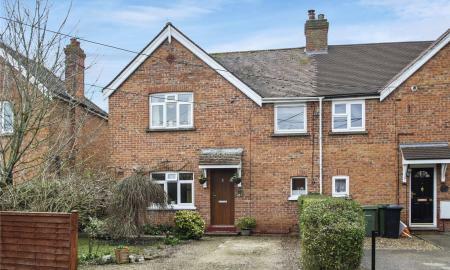 Parkers are pleased to offer to market, this 3 bedroom character cottage in the popular village of Dorton which has been updated by the current owners. 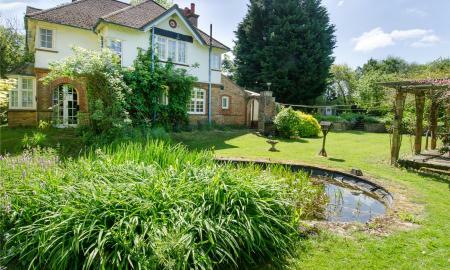 The property comprises of a large kitchen/breakfast room with a range cooker, 2 separate reception rooms and an utility room. Upstairs there are 3 good sized bedrooms, and a recently re-fitted bathroom. Outside offers parking for numerous cars, a good size garden and workshop. A four bedroom semi-detached family home with accommodation comprising kitchen, family bathroom and cloakroom. The property has also been modernised by its current owner and offers an open plan main reception room with lounge and dining areas and double doors leading to new conservatory. Upstairs are four bedrooms and family bathroom. To the front is an open plan garden and driveway leading to a side entrance to the rear garden. The rear garden is mainly laid to lawn. 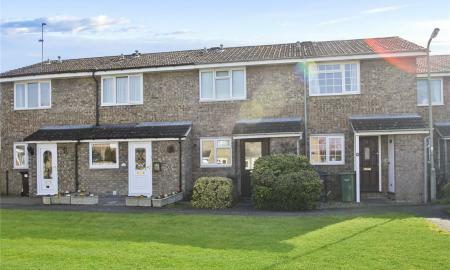 Parkers are pleased to offer to market this 3 bedroom link-detached home in a quiet cul-de-sac location. The property offers a generous lounge, with separate dining room, and a sun room leading out to the garden. The kitchen has a separate utility area, with a door leading to the garage (currently part converted into storage). Upstairs offers 2 double bedrooms, and a single, as well as a family bathroom. Viewing is recommended. 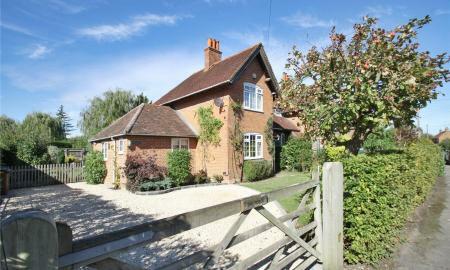 A charming two bedroom detached cottage situated in the centre of this highly sought after village. 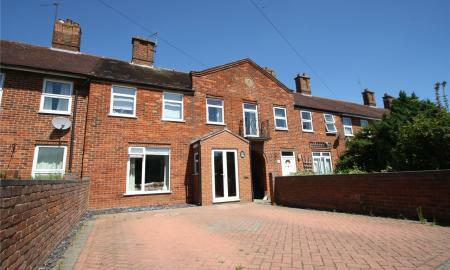 The property benefits from two double bedrooms, large living room with wood burner, conservatory and off street parking. Viewing strongly advised. 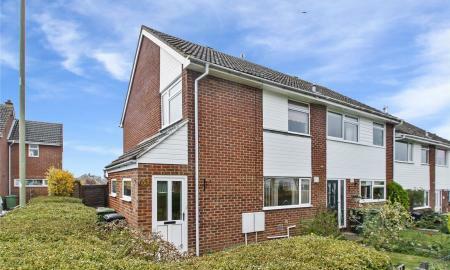 Parkers are pleased to offer to market this 3 bedroom extended semi-detached house within walking distance to Thame town centre. The house boasts 3 double bedrooms, log burner in the lounge, and a South facing back garden backing onto the Phoenix Trail and allotments. The current owners have planning permission in place for a ground floor and 2 storey extension granted in November 2016. 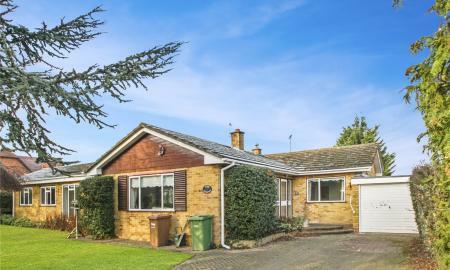 Situated in the quiet village of Tiddington, we are pleased to bring to market this fully refurbished 2 bedroom bungalow backing onto farmland. The new kitchen has integrated washing machine and dishwasher and offers space for a dining table. The property also benefits from off road parking and a single garage. Viewing is highly recommended. 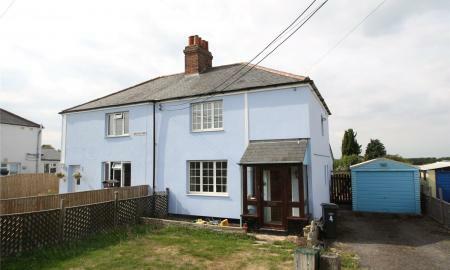 Situated in the popular village of Brill this Three bedroom semi detached cottage offered for sale in need of some modernisation. The property benefits from Lounge/Dining Room, Kitchen, Three Bedrooms, Upstairs and downstairs Shower Room, and a 16ft workshop. 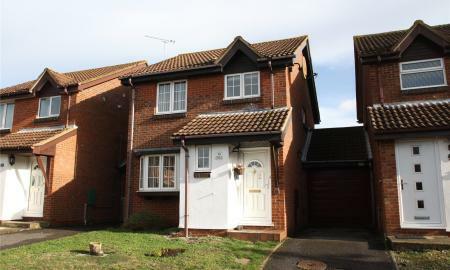 Parkers are pleased to offer this 3 bed mid-terraced house situated at the end of a quiet cul-de-sac close to the centre of Thame. 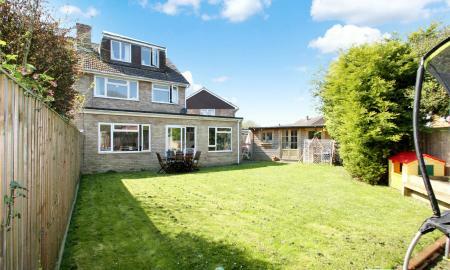 The property benefits from large than average garden, garage and downstairs wc. Viewing advised. A lovely two bedroom home featuring an open plan kitchen with sitting/dining room and French doors leading to rear garden. 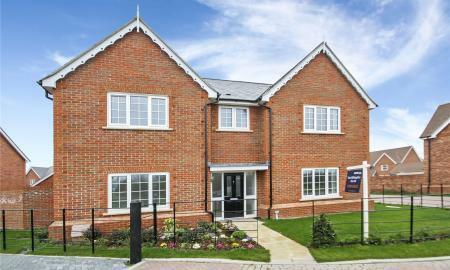 The home also boasts 2 large bedrooms, a downstairs cloakroom and allocated parking. 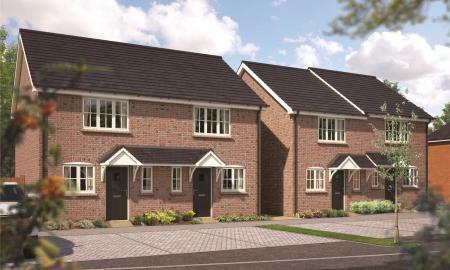 Perfect for first time buyers. 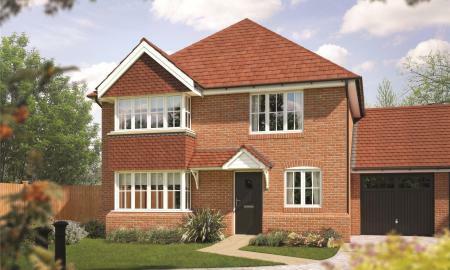 Prices from £332,950. Please note: All images are for illustrative purposes only. External details, internal specification, and layout may vary on individual properties. Images include optional upgrades at additional cost. Please refer to the sales advisor for specific plot details. 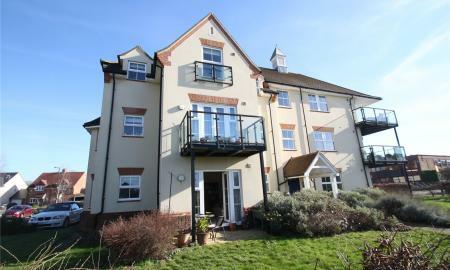 Parkers are pleased to offer to market, a 2 double bedroom ground floor apartment with private patio area, in easy walking distance of Haddenham train station. Viewing recommended. A two bedroom Bennington style terraced house, well located in a quiet cul-de-sac within the popular lea park development. The property boasts many benefits including a living/dining room, conservatory kitchen, good sized rear garden, off road parking for 2 vehicles and cavity wall insulation. NO ONWARD CHAIN. 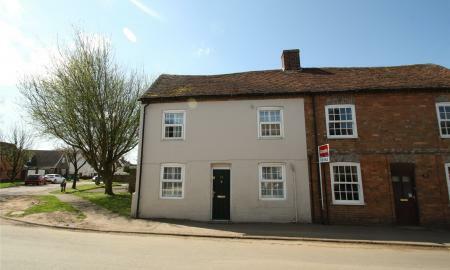 This two bedroom house is ideally located close to Thame town centre and all of its amenities. The property benefits from a fitted kitchen, living room, bathroom, rear garden, garage and additional parking, as well as and gas central heating. 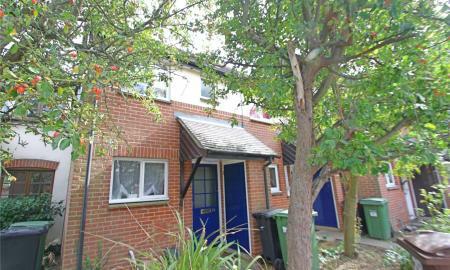 Situated close to Thame Town centre this two bedroom ground floor maisonette offered for sale. The property has been updated by the current owner having re-fitted the kitchen and bathroom, and comes with the benefit of two reserved car parking spaces and a secluded garden.